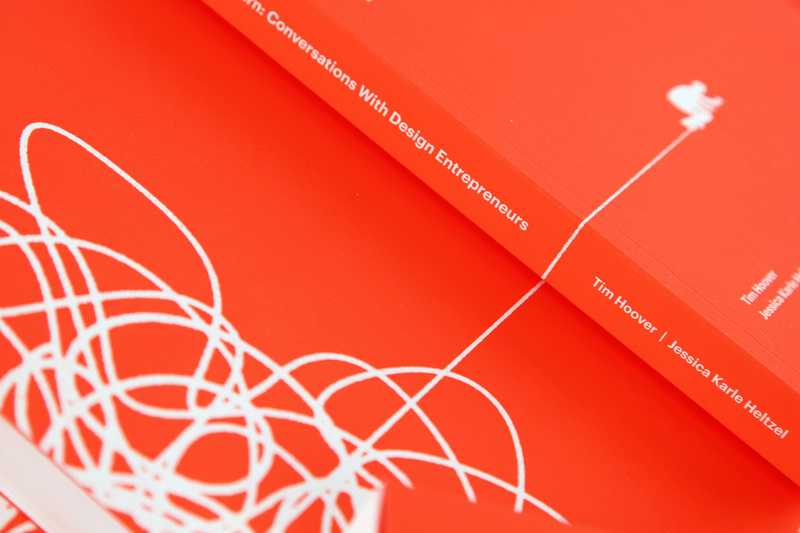 Kern and Burn: Conversations With Design Entrepreneurs is a kickstarted and self-published book that features candid conversations with 30 leading design entrepreneurs. 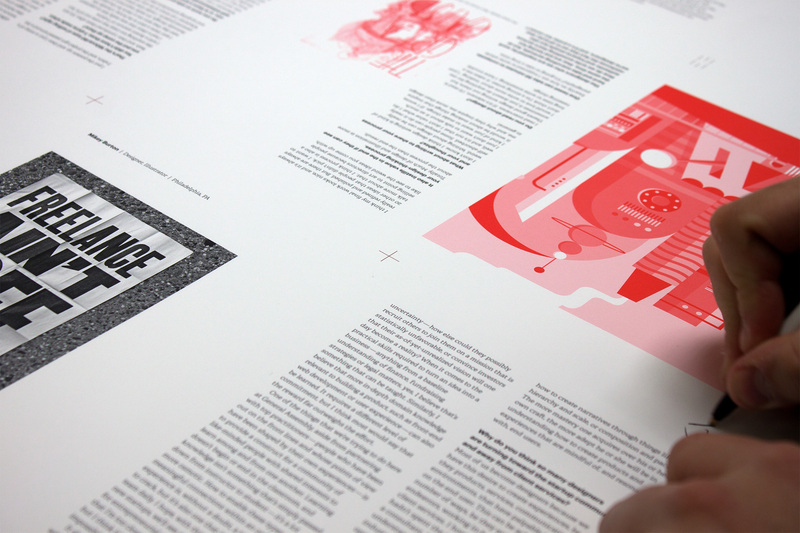 Now in its second printing, the book inspires designers to find their own paths and is required reading in design programs across the country. It started as an online blog. Kern and Burn started as a collaborative MFA thesis project. Jessica Karle and I wanted to learn about designers who were trading in their service businesses to become entrepreneurs. These designers were founding startups and making their own products while most of our classmates were fine tuning their portfolios and dreaming of jobs at Pentagram or the New York Times. 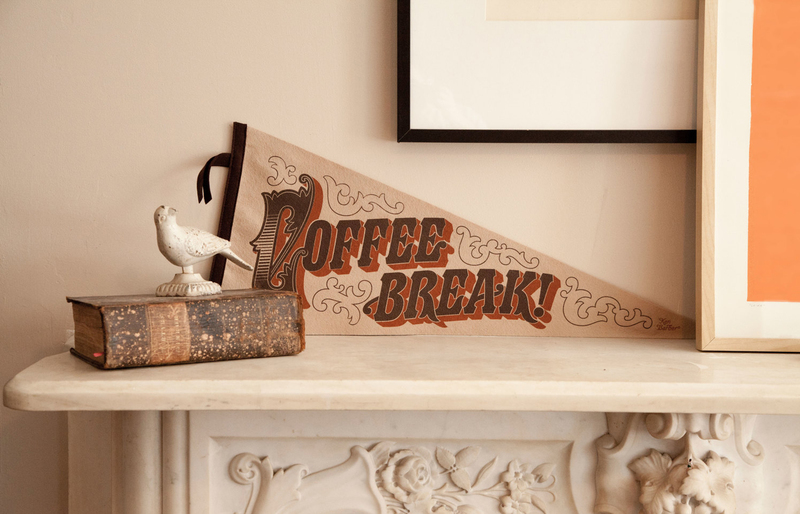 We wanted to be like these design entrepreneurs and build our own business. 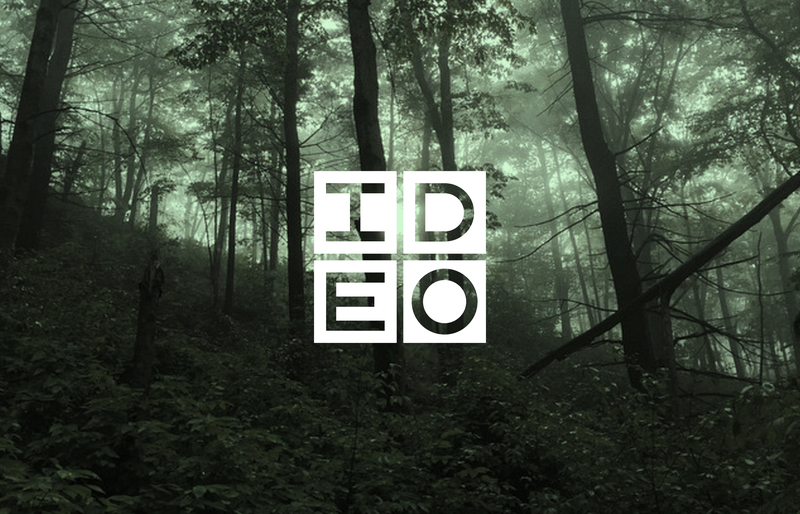 So, we counted back 100 days from our final thesis exhibition and created a blog: The 100 Days of Design Entrepreneurship. For those 100 days, we collected stories, published interviews, and wrote posts about the shift we were seeing in the design world. For the blog, we interviewed ~50 designers and focused on creating a resource for other students and designers looking to start their own things. 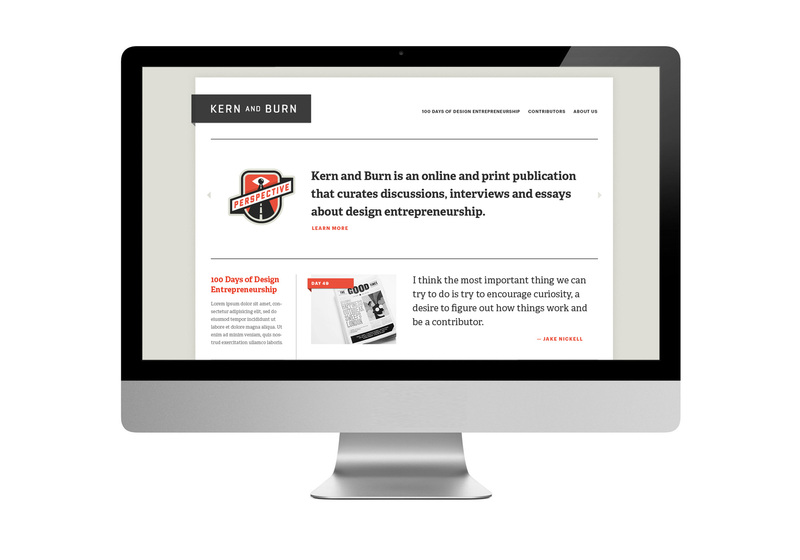 As the site picked up steam and built a loyal audience we realized Kern and Burn was bigger than just a school project, and we wanted designers everywhere—not just those with access to higher-level education—to be able to learn from this resource we were creating. So halfway through our 100 days we decided to turn it into a book. We filmed a Kickstarter video and launched a campaign to raise money. We talked to one or two publishers but in the spirit of the project, we wanted to learn and do things on our own, so we decided to self-publish. 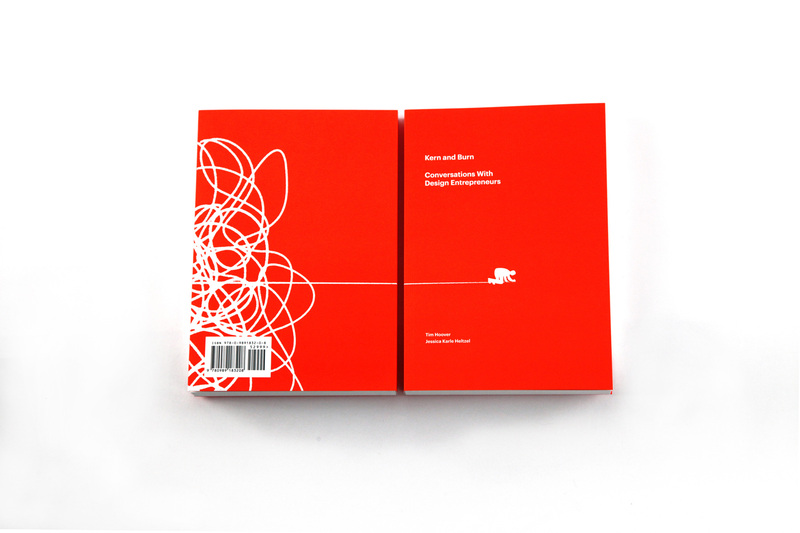 After graduation we spent the following year designing, editing, and printing the books. We reached out to a few like-minded sponsors, Squarespace, Mailchimp, and Shopify, and with their help and our Kickstarter funds we were able to produce and print the highest-quality books in Minneapolis, complete with all of the design details we had imagined. We couldn’t be more proud of the final book. 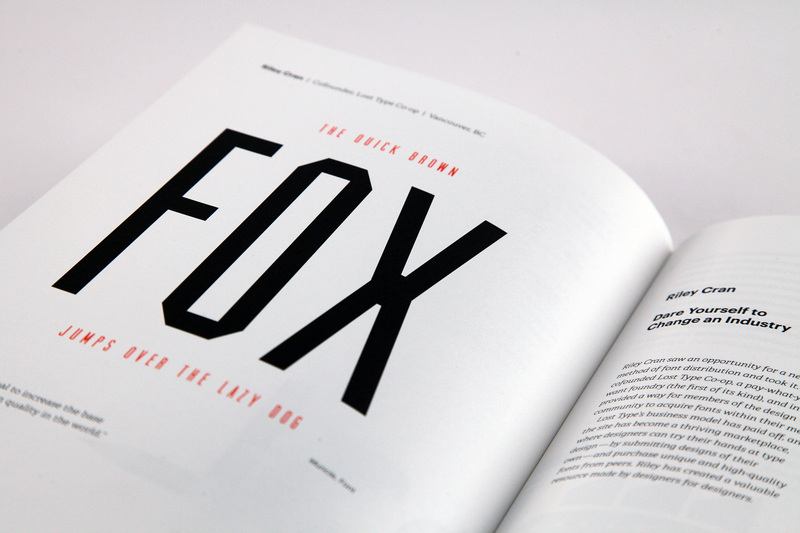 Today, the book is a time capsule for a specific moment in time for design. Our conversations started in 2011, the book was published in 2013. Airbnb and Warby Parker were hitting their stride. Designers went from asking for a seat at the table to finally getting it. Venture capital firms started investing in design and labeling it as a big, and necessary, differentiator in the market. 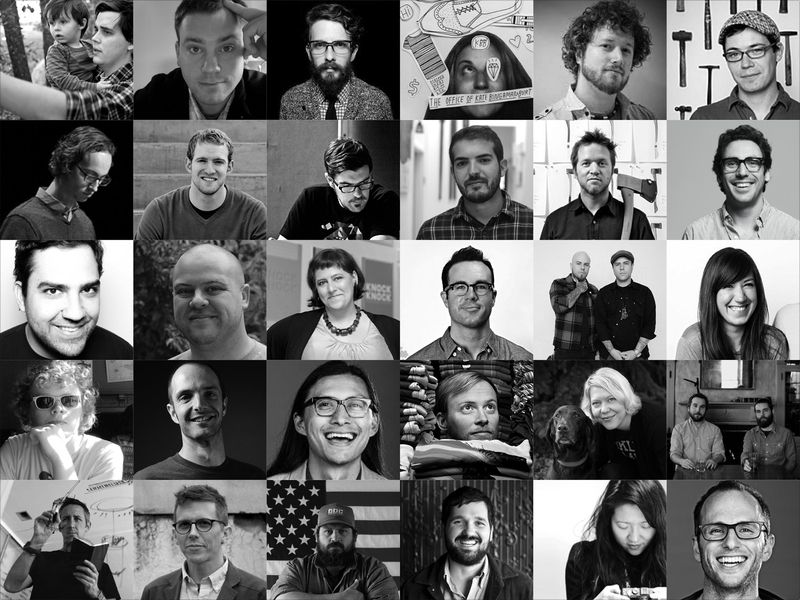 Of the 30 stories that we share in the book, some of these designers founded billion dollar startups, some used their editorial illustration skills to write and sell children’s books, others started projects on Kickstarter, and still others created blogs that supported their lives and their creativity. We want our readers to learn from these designers—not to follow in their footsteps, but to chart their own course in parallel, add value to the world, and love what they are doing. 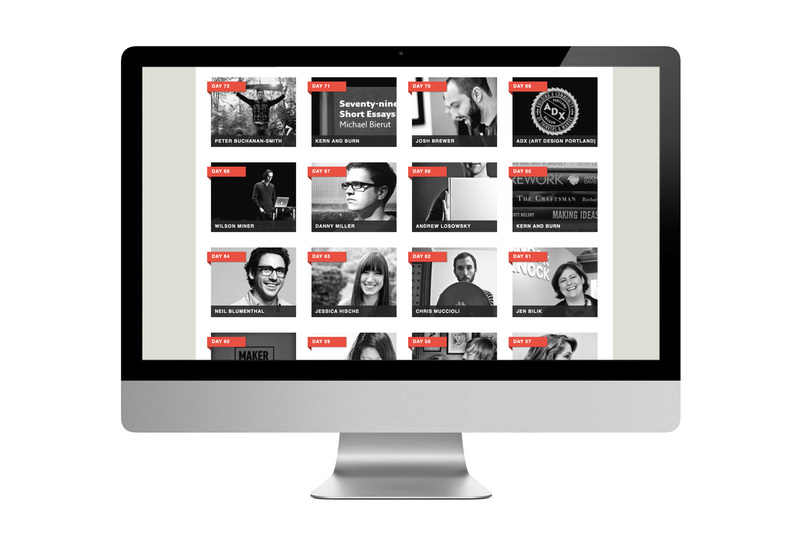 Each interviewed is thematically titled and organizes the book into lessons learned. Airbnb founder, Joe Gebbia taught us to solve problems for ourselves. Threadless founder, Jake Nickell told us the story of stumbling into his successful t-shirt empire by making things with his friends. 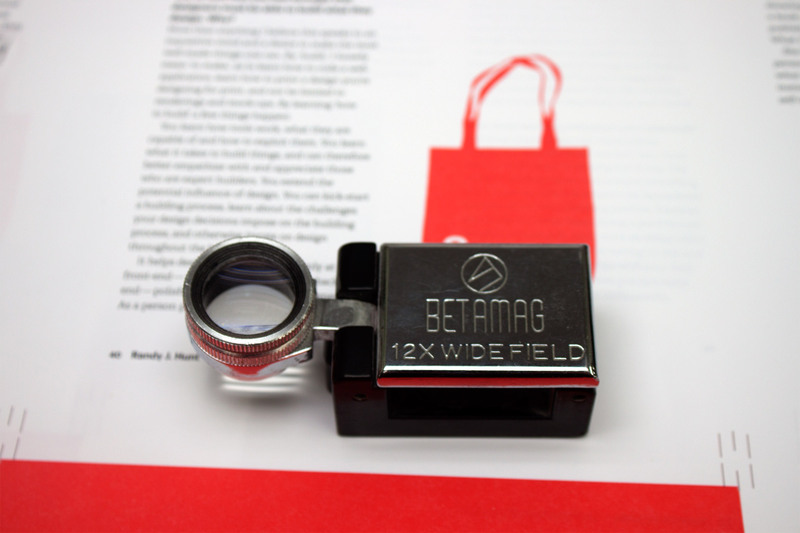 Best Made Co. founder, Peter Buchanan-Smith, inspired us to stop talking and start making. Knock Knock founder, Jen Bilik reminded us to value our audience and build relationships with them. All 30 designers are listed below, please check out their stories. These are some of the greatest hustlers, designers, and human beings I’ve had the privilege of meeting. 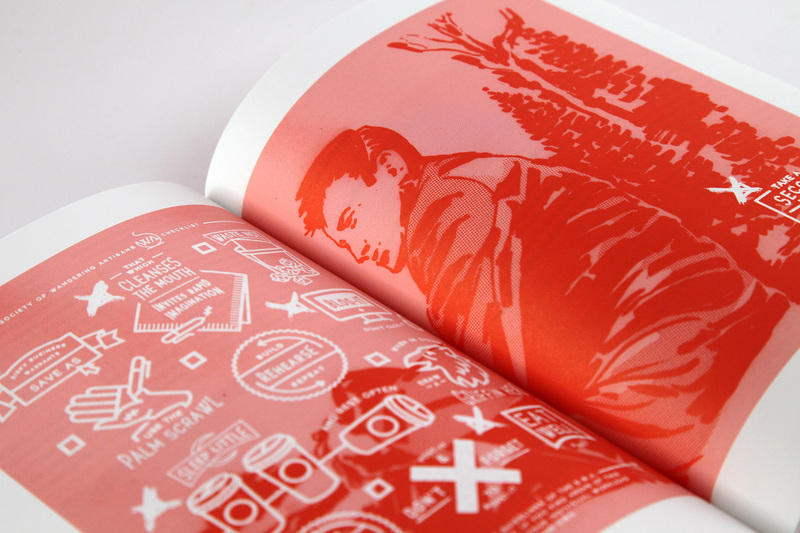 Our 272 page, two-color book is now in its second edition and is available in all e-book formats. It’s also required reading in many design schools, including MICA, which feels pretty full-circle to us in a great way. Some of the companies featured no longer exist but some of them, like Airbnb, continue to set the stage for and prove the value of design-driven companies. The book has encouraged many designers to quit their jobs and start ventures for themselves—and we think that’s a good thing. For Jess and I, the greatest part of the Kern and Burn experience is the people we met and the relationships we developed. We can trace the last five years of our careers back through the people we met. They inspired us and they went out of their way to help us and show us incredible generosity. We learned a lot through the process of self-publishing the book, but the biggest lesson is this: we’re all human beings learning as we go. 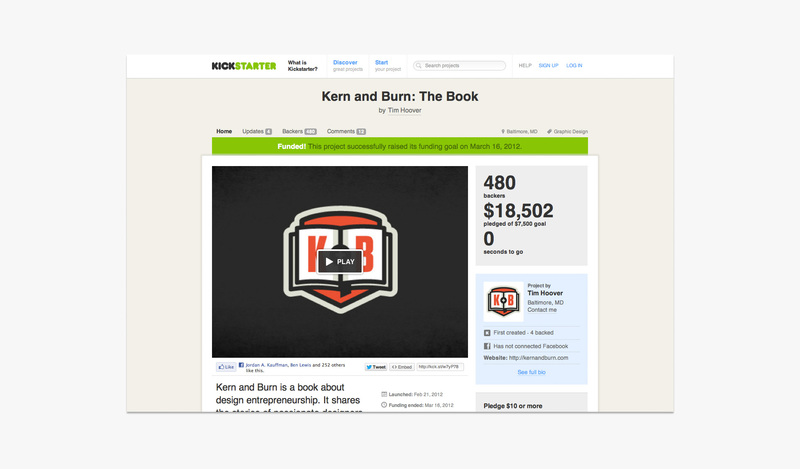 Thank you to everyone who participated, funded, or helped us share Kern and Burn with the world. I’m happy to call many of the people we interviewed good friends today. 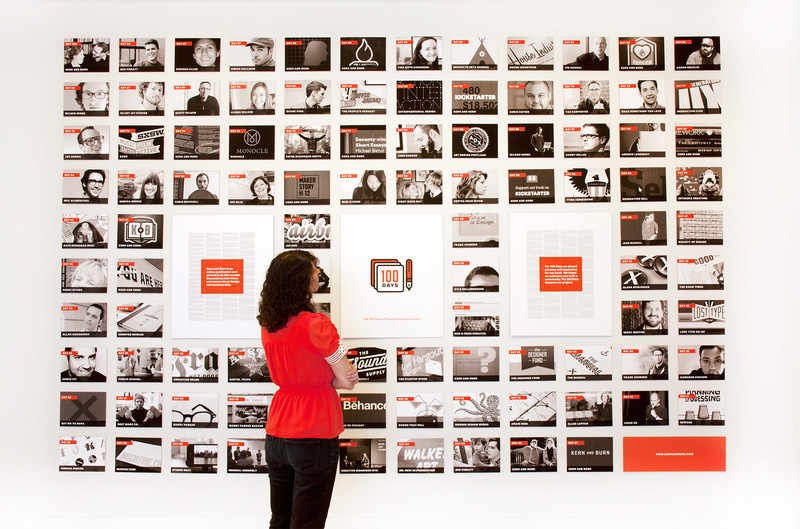 We brought the 100 Days of Design Entrepreneurship to life by designing an exhibition to raise awareness for the book. And to make the project qualify for our thesis requirements. 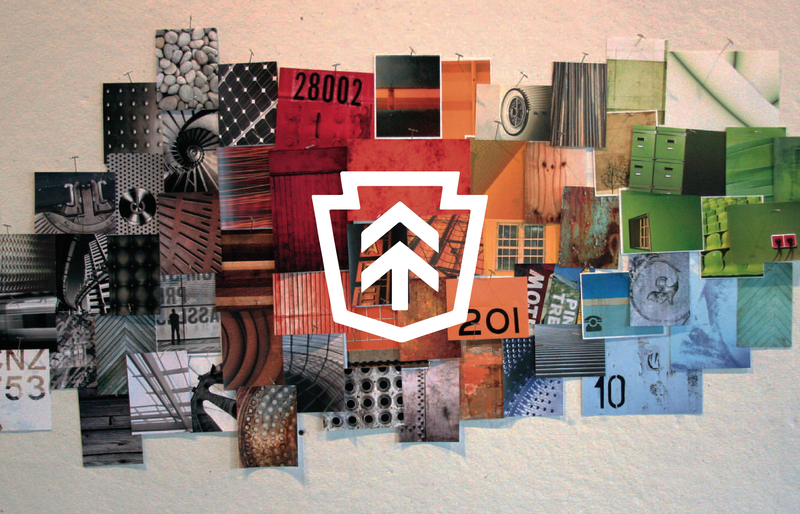 We were committed to building an MFA project that lived beyond our time in grad school. And we did. Kern and Burn lives on 5 years later. 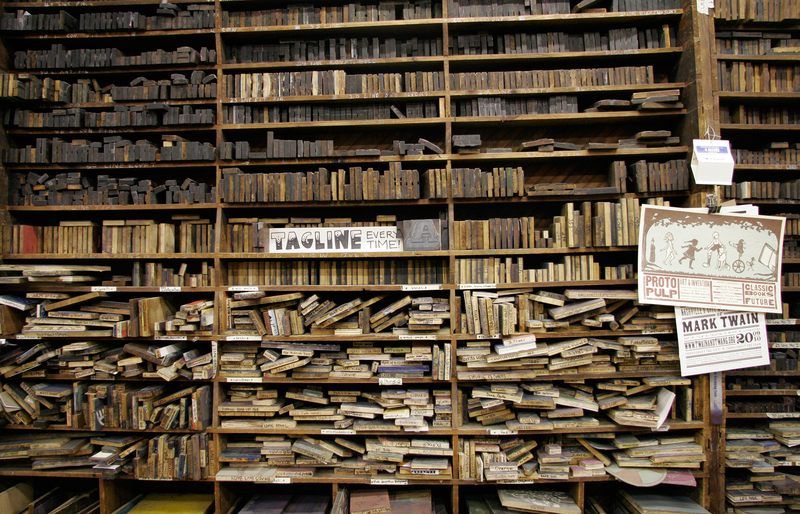 We learned more from self-publishing Kern and Burn then we ever could have in a design class. We wrote, rewrote, and finally hired an editor. We collected and prepared images, handled copyright licenses, managed inventory, and carried 5000 books up my three-story walkup after they dropped off palettes on the sidewalk in Brooklyn. 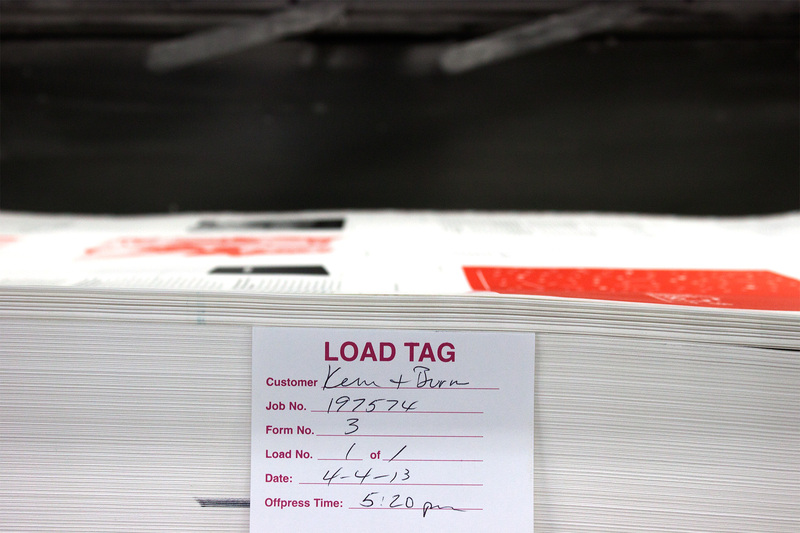 A favorite memory of ours is flying to Minneapolis for the final press check and watching the books get printed. Nothing felt better, or more anxiety-inducing, than watching two years of hard work come together. 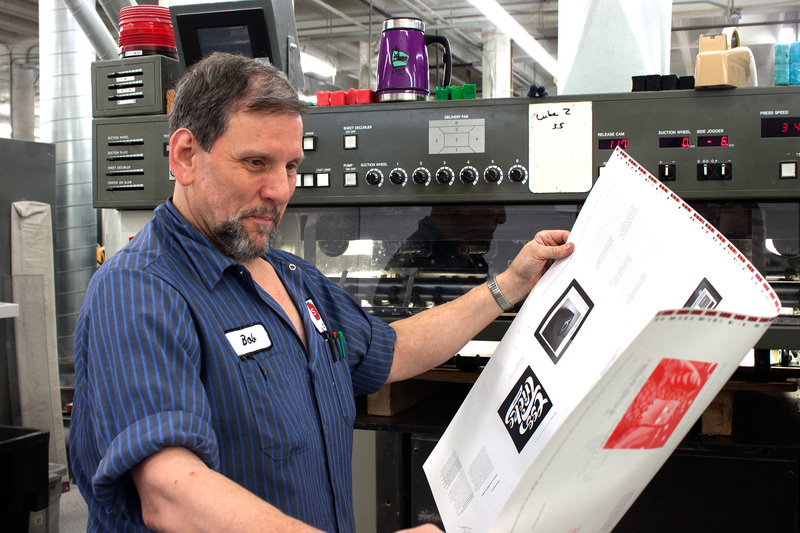 We’re grateful for all of the people at Shapco for taking good care of us and printing a book with amazing quality. Want more Kern and Burn? Check out the book at Amazon, or the original 100 Days Blog. Kern and Burn is a collaboration with the one and only Jessica Karle.